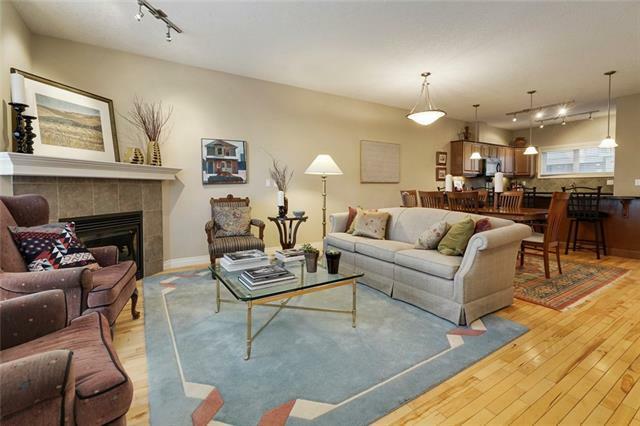 Dont miss this gracious & inviting townhome in desirable Altadore offering 3 bedrooms & over 1,400 sq ft of living space. 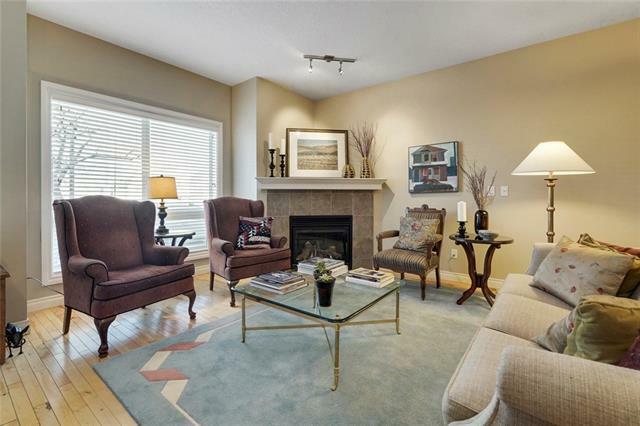 The open main level presents hardwood floors, a living room with corner fireplace, dining area & well-equipped kitchen with granite counter tops, eating bar, some newer appliances & plenty of storage space. A 2 piece powder room completes the main level. The second level boasts 3 bedrooms, laundry & a 4 piece main bath. The spacious master bedroom has a vaulted ceiling & ample closet space. 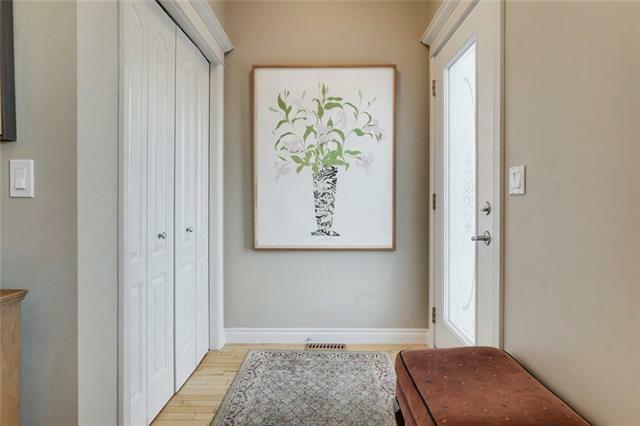 Further features include a deck with, single detached garage & ideal location, close to vibrant Marda Loop, River Park, schools, shopping & just minutes to the downtown core. 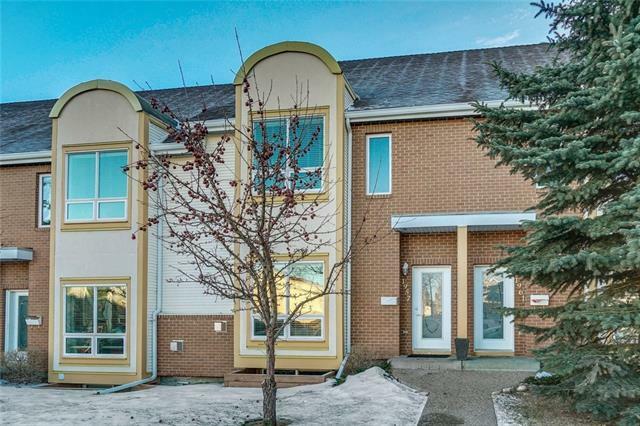 This complex has likely one of the best reserve funds in the city & is extremely well-managed.